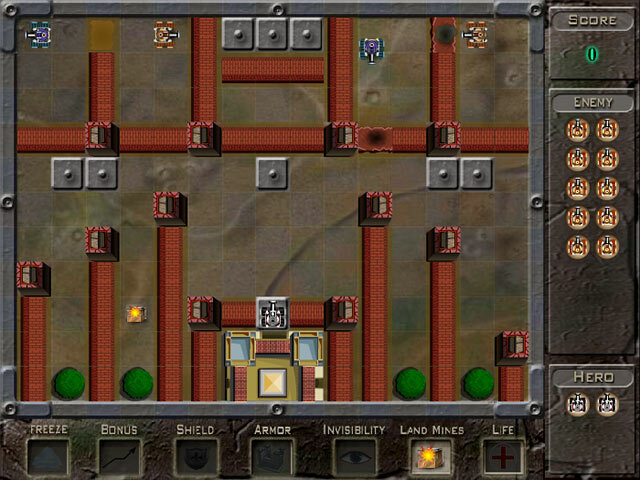 Feel the thrill of tank-to-tank combat in the ultimate Battle Royale. 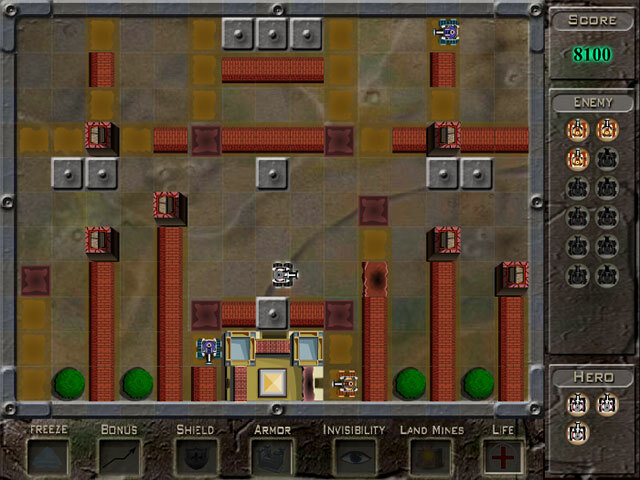 In this adrenaline-charged online arcade game, you must defend your base from hostile attackers using your wits and your missiles. 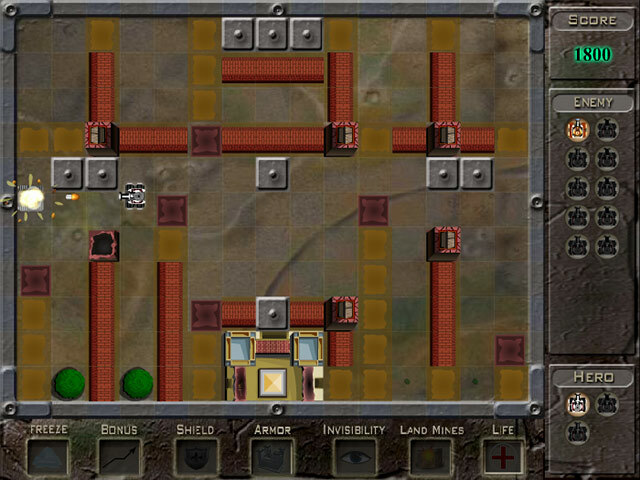 Use the arrow keys to move around the battle maze and the S key to fire missiles. Collect power-ups that provide new weapons, armor, and special powers. Stay sharp and watch your back. This isn’t just a battle – it’s a Battle Royale!